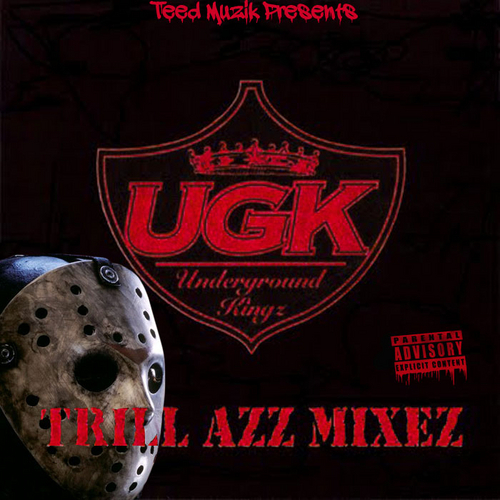 A Friday the 13th-themed(-ish) UGK C&S mixtape just in time for Halloween? Um... yes, please! !